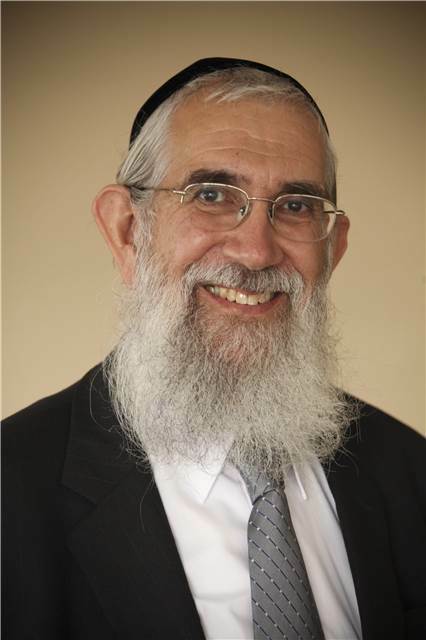 Rabbi Ezra Schwartz, Rosh Yeshiva and associate director of the semicha program at the Yeshiva University-affiliated Rabbi Isaac Elchanan Theological Seminary (RIETS) and Rabbi Dovid Miller, Rosh Yeshiva at RIETS, will be the featured speakers at the 32nd Annual Hausman/Stern Kinus Teshuva Lectures. The lectures, given between Rosh Hashanah and Yom Kippur, will take place in Jerusalem and New York City on Sunday, October 9 and Monday, October 10 respectively. Rabbi Schwartz will discuss “The Link Between Teshuva and Tefilla” at The Jacob and Dreizel Glueck Beit Midrash, 515 West 185th Street, New York, NY on Monday, October 10 at 8:00 p.m, following maariv. The shiur will be part of YU’s annual Torahthon, during which students immerse themselves in 18 intense, consecutive hours of learning and shiurim from renowned Torah scholars. This year’s learning will be in the memory of Marcos Katz, a great benefactor of YU and RIETS. All lectures will be webcast live at YUTorah.org, and audio recordings will be available there afterward. 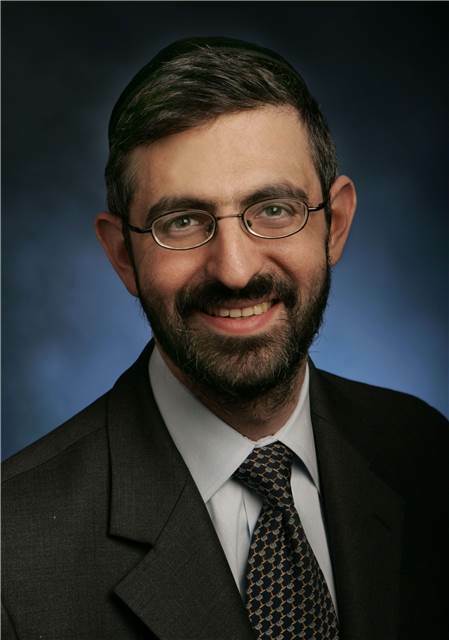 Rabbi Miller, the Benjamin and Charlotte Gottesfeld Chair in Talmud and director of the Caroline and Joseph S. Gruss Institute, will discuss paradigms of spiritual perception at the Heichal Azriel Beit Midrash on YU’s Israel Campus, 40 Duvdevani Street in Bayit Vegan, Jerusalem on Sunday, October 9 at 8:15 p.m. The lectures are open to both men and women and will be webcast live at YUTorah.org. Light refreshments will be served at both events. For more information on the lectures, parking or directions please contact Rabbi Zev Goldberg at zev.goldberg@yu.edu or call 646-592-4027. The Hausman/Stern Kinus Teshuva lecture series was established by philanthropist Judy Hausman and the late Gerson Hausman, supporters of YU and RIETS, to honor the memory of Elias J. and Mary Stern and Moshe and Chava Hausman.